This is where creativity, imagination and functionality meet. 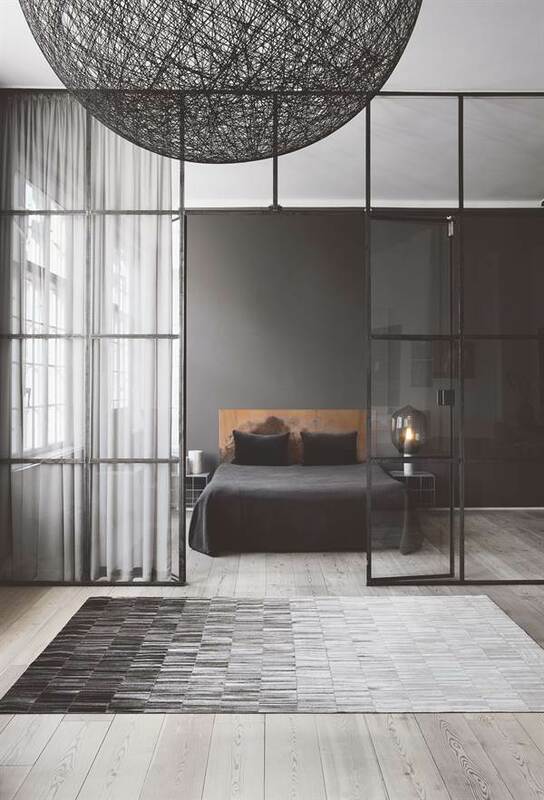 This collection offers a wide range of elegant, sophisticated and exquisite Danish designs. Widely different materials, designs, colours and structures, which all frame your particular lifestyle. Find your favourite. 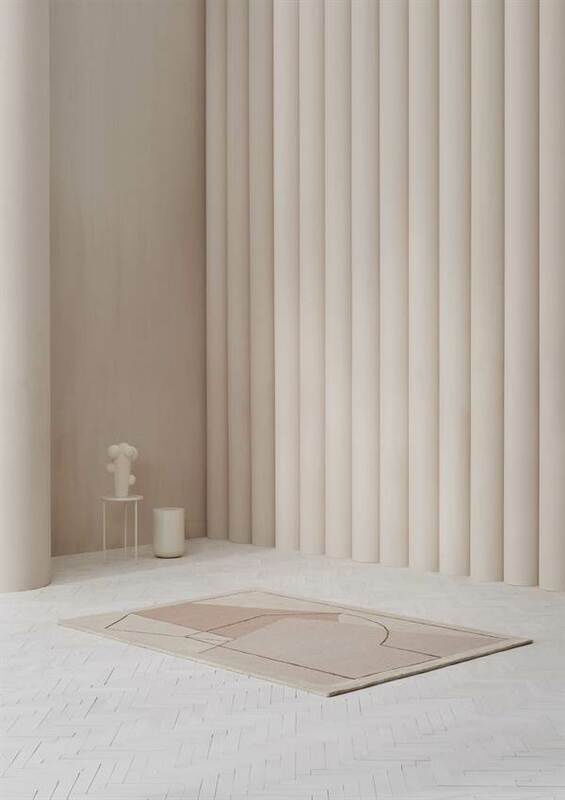 The ultimate collection of designer rugs. Made by the finest materials, hand-woven and some even hand-knotted. Given the old exclusive techniques, all patterns are possible, and the rugs have an outstanding durability. 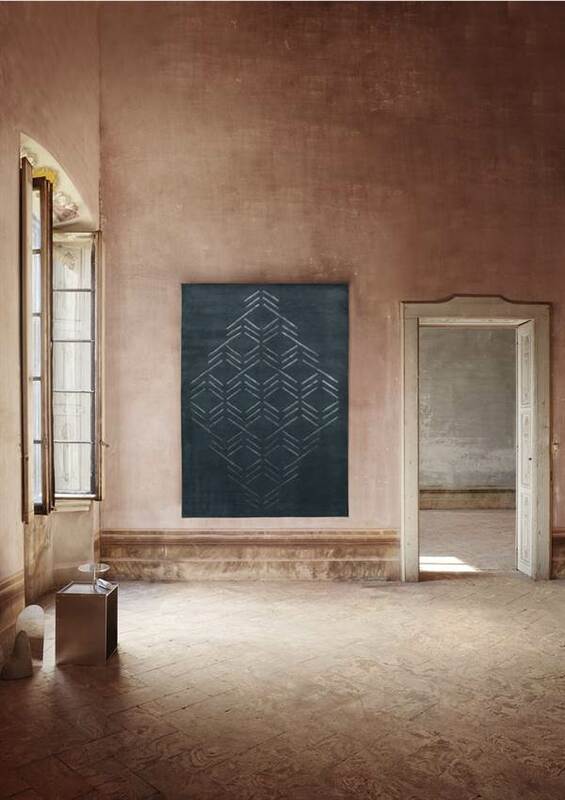 Explore the wealth of surprising surfaces – felted, soft, rough, glossy, flat. 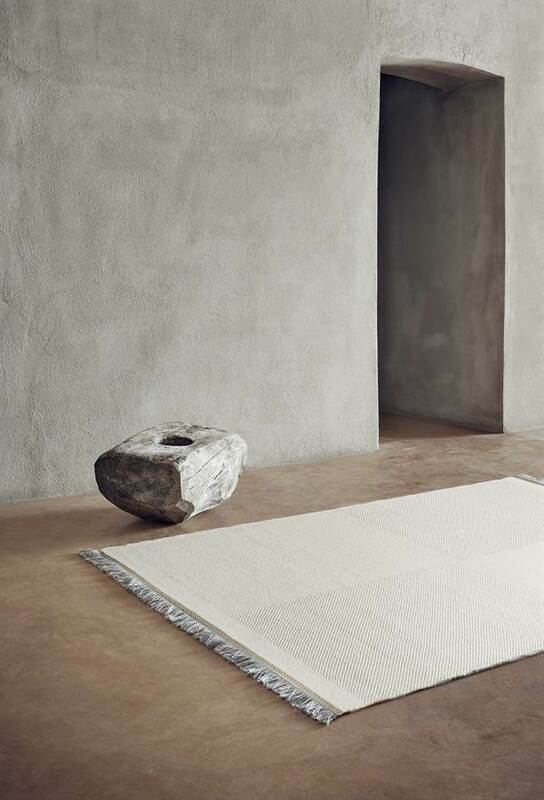 This collection consists of exclusive hand-woven rugs designed by Danish artisans. To ensure a unique result, professional Danish weavers often take part in the design process. 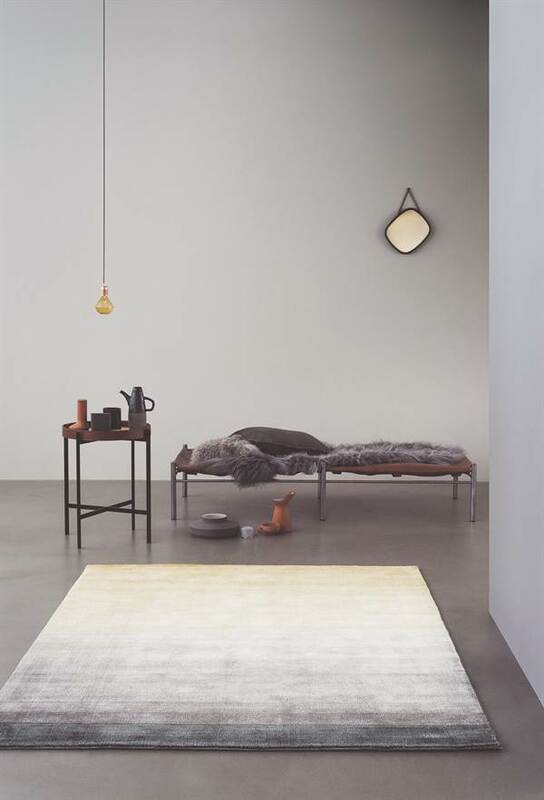 Nordic style and high-quality materials characterize those two-sided rugs. Explore the variation in materials, patterns and expressions, and choose between tuft, kilim, handloom and loom-knotted methods. This wide collection offers anything you need to fulfil your modern home. The beauty of modern Nordic design meets traditional craftsmanship in this collection of exclusive hand-cut leather patchwork. All rugs are unique and characterized by carefully balanced and harmonized colours.